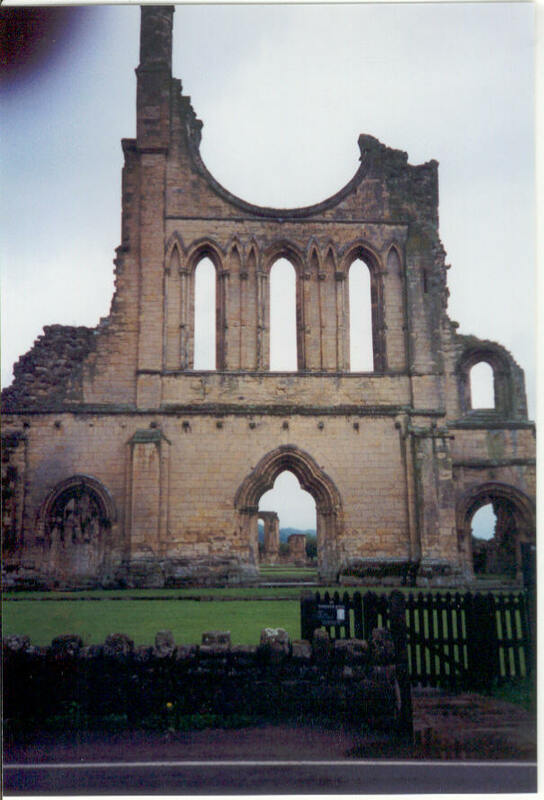 North Yorkshire has a number of Monastic ruins, of which Fountains Abbey is probably the best known. Byland Abbey is less well known, but must have had a superb rose window in its heyday, judging from this view. One of the distinctive features of the abbey is its fine mediaeval tiling.